Win a pair of tickets to immersive show ‘CUT’ at the Vaults! Win a pair of tickets to Cargo @ the Arcola Theatre! To celebrate 3 years of Theatrefullstop this July, we are giving away a pair of tickets to Tess Berry-Hart’s Cargo, a timely piece of theatre placing a lense on the lengths people will go to to escape the horrors of their homelands in the hopes of improving their quality of life. Playing at the Arcola Theatre from Wednesday 6th July until Saturday 6th August, Cargo promises to bring to light the humanity that lies beneath the heart breaking images witnessed on news reports on a daily basis and leave audiences feeling more connected to the sad realities of those who have no choice but to flee. WIN A £25 THEATRE VOUCHER FROM THEATRE TOKENS! Theatre Tokens is the biggest national theatre voucher scheme! 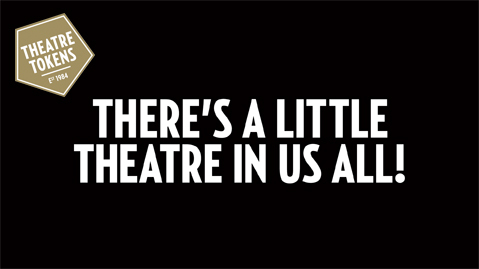 They can be used at over 240 venues across the UK including London’s West End. Theatre Tokens also have no expiry date so you can easily pick when you use them with no pressure. WIN TICKETS TO JOEY’S FIREWORKS AT THE PUPPET THEATRE BARGE! 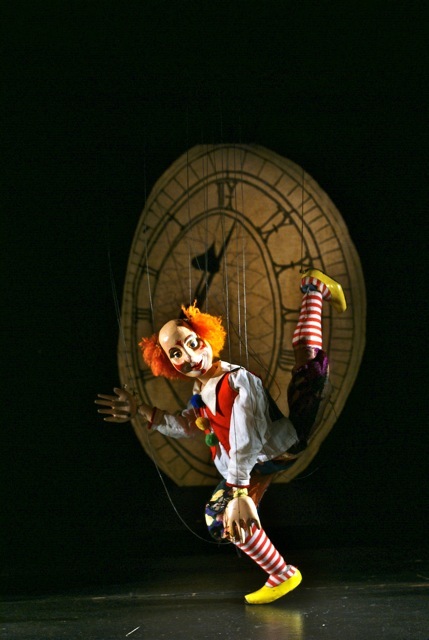 The Puppet Theatre Barge presents innovative quality theatre whilst also raising the status and profile of the marionette. They aim to work with new scripts and musical scores, as well as contemporary writers and composers as much as possible. This January they will present the Movingstage production of Joey’s Fireworks. Featuring all your favourite traditional characters, including Punch and Judy, this production is set to be spectacular celebration of the New Year. WIN TICKETS TO MOVE IT 2016! The UK’s biggest dance event is back! 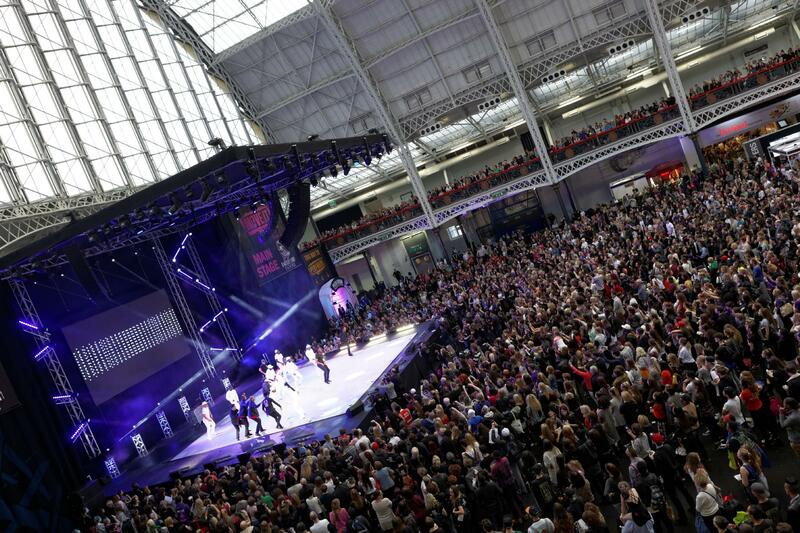 MOVE IT 2016 will be taking place between 18th – 20th March at ExCel London and will feature dance classes, workshops, performances, career advice, shopping and much more! This is THE event for dancers of all levels to celebrate, learn and collaborate on all things dance related. Among some of the amazing headliners this year will be Flawless, Twist and Pulse, Swing UK and Elena Glurjidze – to name just a few. They’ll also be classes for different levels, from Beginners Ballet with the Royal Academy of Dance to Physical Theatre and Movement with READ college. Theatrefullstop have even teamed up with Ash Mukherjee to host a Bharatanatyam workshop on Saturday 19th March! And if that’s not enough you can shop ’til you drop at one of the many stalls available including Bloch UK and Dancers Box. There really is something for everyone! WIN TICKETS TO ZIPPO’S CHRISTMAS CIRCUS OR CIRQUE BERSERK! London’s spectacular Christmas destination Hyde Park Winter Wonderland has arrived for 6 weeks of winter cheer. With FREE admission there is even more entertainment than before. A huge hit with the royals and the celebrity crowd: Cara Delevingne, Kate Moss, One Direction, Elle Macpherson, Damien Lewis and Penelope Cruz have all been spotted enjoying the festive atmosphere. TheatreFullStop have secured a family ticket to see a spectacular show from Zippos Circus in the Mega Dome. Session times must be stipulated for Zippos Circus. To enter please send your name and email to theatrefullstop@gmail.com. Deadline for this competition is Friday 4th December. The winner will be announced shortly afterwards and picked at random. Good luck! 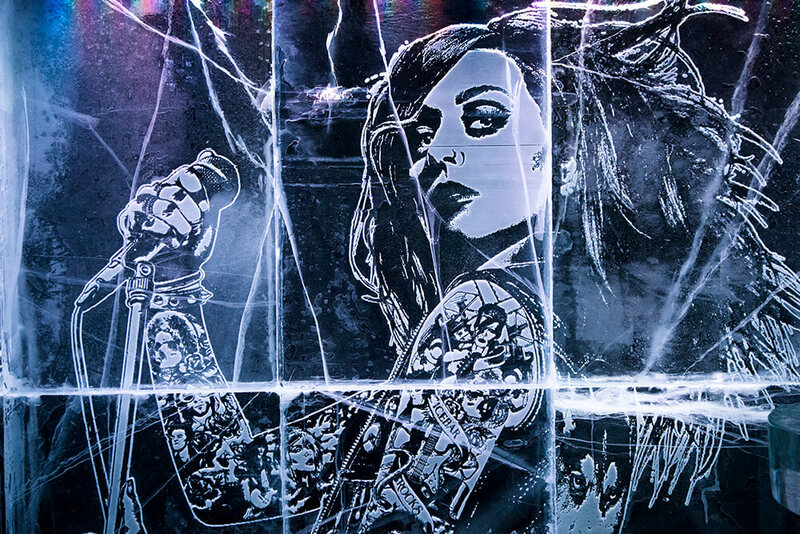 WIN AN ICEBAR AND DINE EXPERIENCE WITH ICEBAR LONDON! Imagine spending the evening in a real winter wonderland! Everything inside the Icebar is made out of beautiful ice harvested from the frozen Torne River in Jukkasjärvi, Northern Sweden. The Torne River has long been regarded for its water’s purity, and every year the bar is transformed with a new design by skilled designers and sculptors. 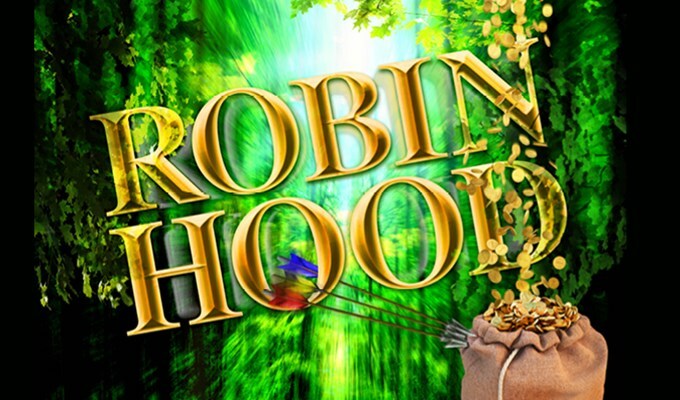 WIN TICKETS TO ROBIN HOOD AT THEATRE ROYAL STRATFORD EAST! This Christmas Theatre Royal Stratford East is giving a new twist to the classic tale of Robin Hood! Full of laughter, brand new songs and festive cheer Robin Hood tells the story of the prince of thieves on a mission! Join him and his merry band of men as they take from the rich to give to the poor whilst undertaking a quest to save good King Richard and the poor people of StratEastHam! Will they save the day? Or will the fearless Maid Marion get there first?